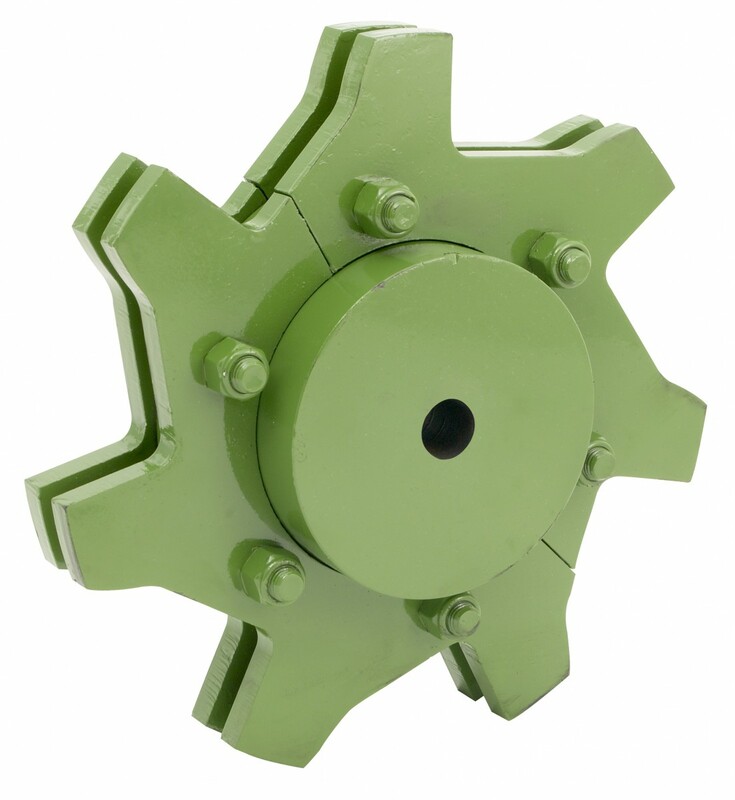 4B sprockets and trailers are manufactured from high grade heat treated steel to a minimum hardness of 57 HRC. 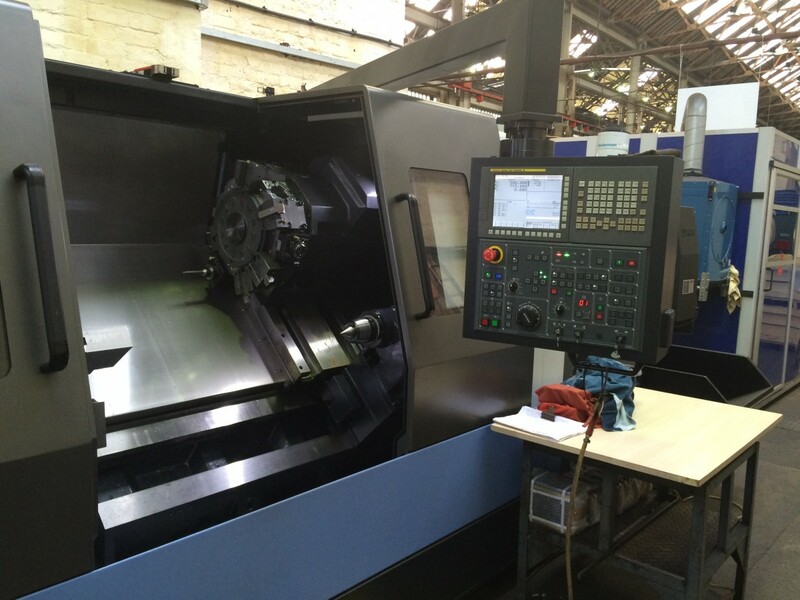 Each piece is machined to size with appropriate bore and keyway specific to each customer’s application. Most sizes are in stock and ready to ship from 4B’s extensive inventory. 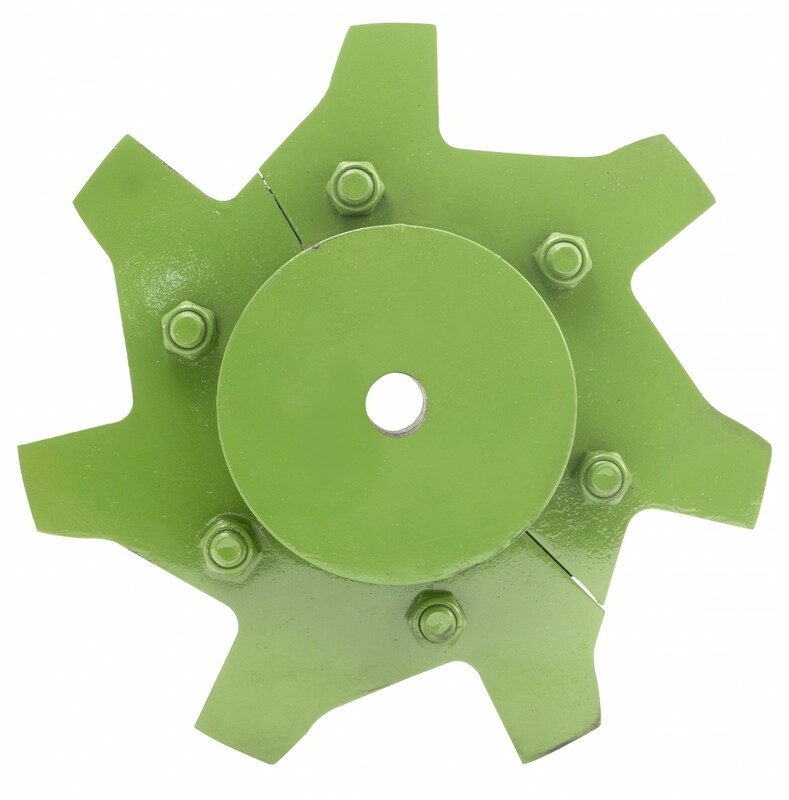 ** We offer many various types / styles for above and all our chain range. Please consult us on request.